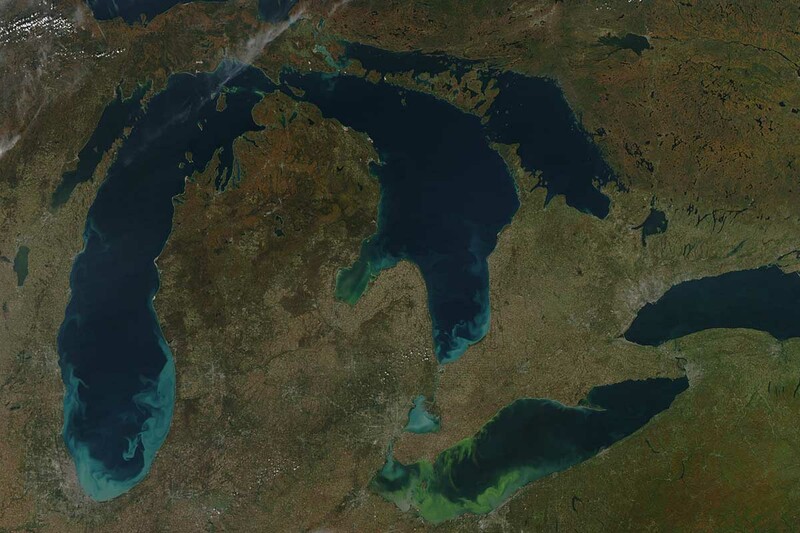 Every two weeks, in Bridge’s Michigan Environment Watch, we share a roundup of stories on the Great Lakes or other issues. If you see a story we should include next time, use the hashtag #EnviroReads on Twitter or email Environmental Reporter Jim Malewitz at jmalewitz@bridgemi.com. In Beverly Hills, a small village where few homes have been tested for lead in drinking water, skyhigh results from just one test pushed the entire community above state lead limits — triggering state requirements that the village warn the public, Lindsey Smith reports. Beverly Hills is now suing the state, arguing the test should be invalidated. Gov. Rick Snyder announced Friday that tests show Flint water has not exceeded federal limits in about two years, so the state will stop providing free bottled water. That led to a rash of criticism in the city, Jacey Fortin reported.